Complaints about battery problems in iOS 11.4 began almost as soon as Apple released this version in May. 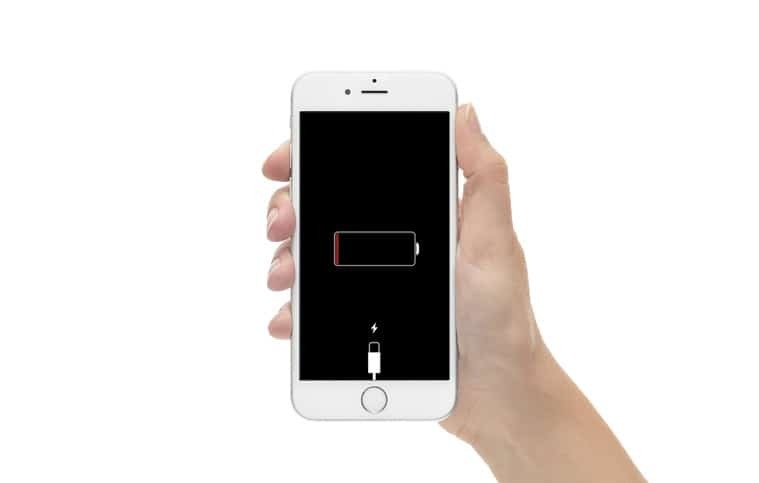 Users reported similar battery problems with the iPhone 7 and iPhone 7 Plus, the iPhone 8 and iPhone 8 Plus, and even the iPhone X. Those experiencing this problem were probably nervous when iOS 11.4.1 debuted this week because the release notes said nothing about fixing battery issues. Still, many went ahead and installed the update and are now reporting significant improvements. These are just some examples of the many social media posts about iOS 11.4.1. The majority are positive about the new version, but there’s no way the Internet can ever agree on anything. Fixing the iPhone battery bug (assuming it is fixed) isn’t the only improvement with this new version. It also makes iPhone hacking more difficult.